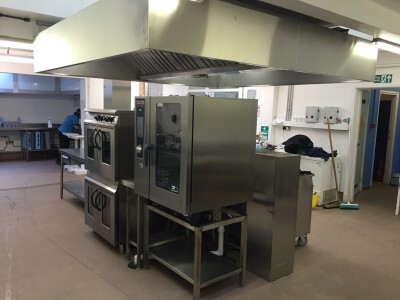 At Indigo Catering Equipment we’re experts at providing kitchen design and installation services to local government authorities and their buildings. In the UK this includes city halls, town halls, civic centres, community centres, village halls, guildhalls and administrative facilities. 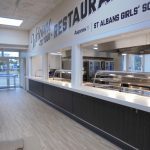 Throughout the process, we offer full project management and ensure our work comes in on budget and to a pre-arranged time scale, so you can be confident your new kitchen facilities will be ready as required. To discuss our services and your requirements, don’t hesitate to give our friendly team a call on 01323 843447. 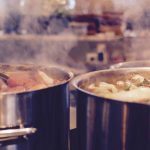 It is of utmost importance that government kitchens are properly certified and compliant with all food hygiene and safety regulations to pass regular inspections and set an example for other facilities in the community. 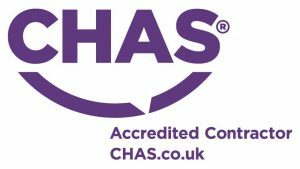 We’re able to ensure full certification and ongoing maintenance of your kitchen build, from planning guidance to improvement works later down the line. Further elements we take into consideration are odour and noise control, implementing an efficient and safe ventilation system. Due to our wide range of experience, we’re able to build on functionality with modern, stylish designs that suit the tone of your building and establishment, taking into account that you may host visiting officials and members of the public. Our services are available for any size and type of commercial kitchen, including those that may seem challenging. 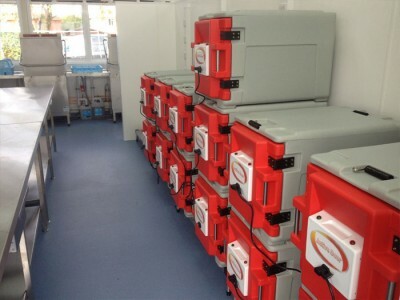 We have expert designers and a variety of storage solutions and layouts offering high-quality solutions. 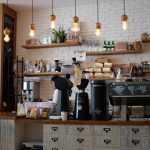 If you work in facilities for a local government in London, Sussex, Surrey or Kent and would like to discuss catering equipment and kitchen design and installation, please get in touch today by calling 01323 843447. We will discuss how best we can help you and if appropriate, arrange an initial consultation and site visit.